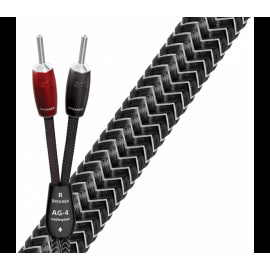 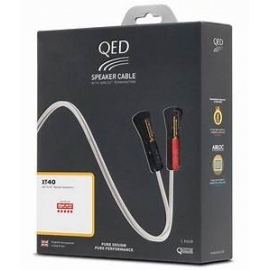 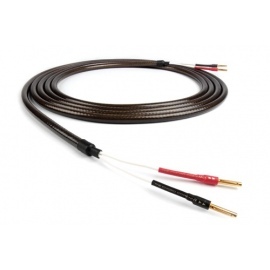 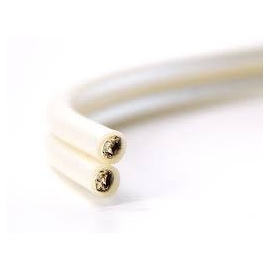 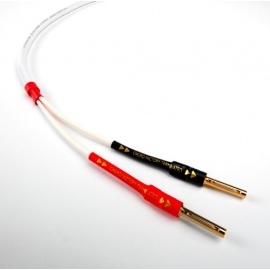 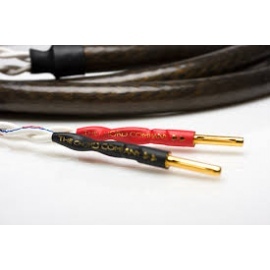 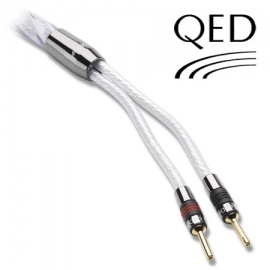 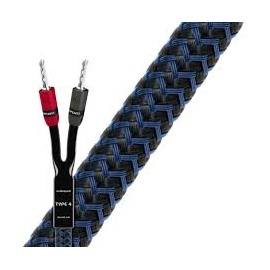 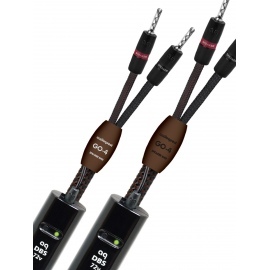 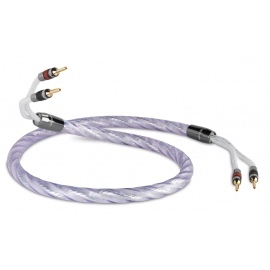 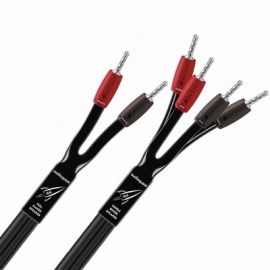 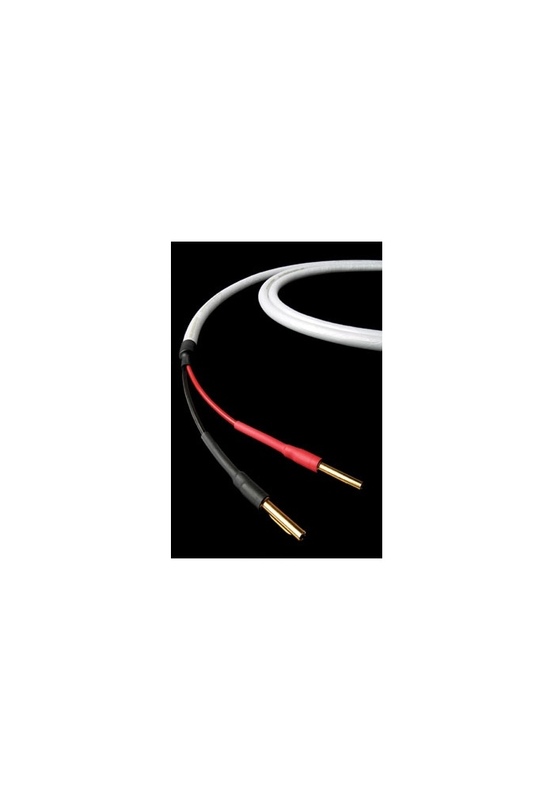 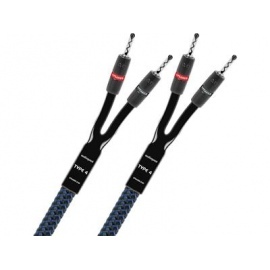 Chord Carnival SilverScreen is an affordable shielded speaker cable inspired by our award-winning Signature cable and like Signature, Carnival SilverScreen is capable of bringing astonishing improvements to the system it is connected to. 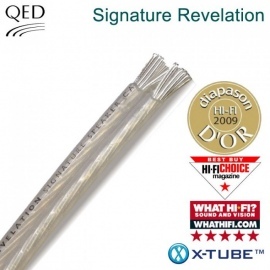 There can be no doubting the importance of high frequency effective shielding. 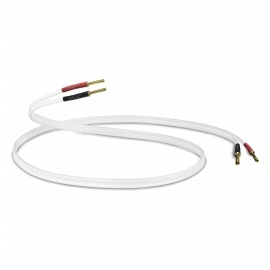 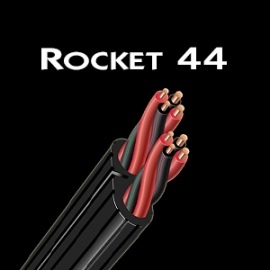 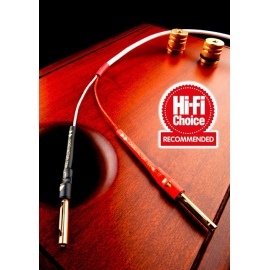 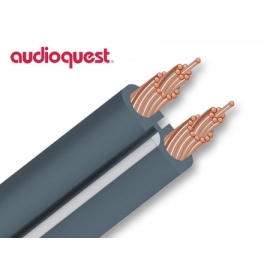 From entry level upwards, every hi-fi system responds to the introduction of shielded speaker cable. 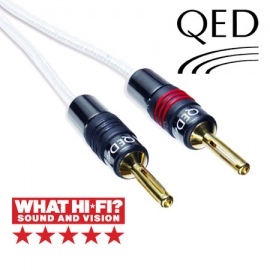 More detail, improved dynamics, better timing, tonal neutrality across the frequency range and most importantly of all, a hugely enjoyable and involving musical experience. 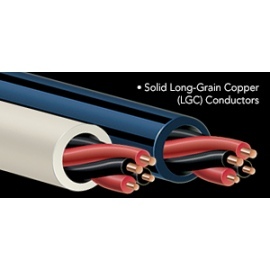 The oxygen free copper multi stranded conductors used in Carnival SilverScreen have been borrowed from the Chord Carnival Classic. 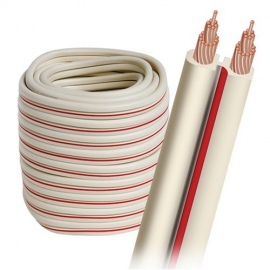 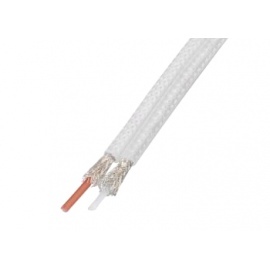 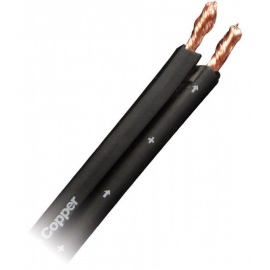 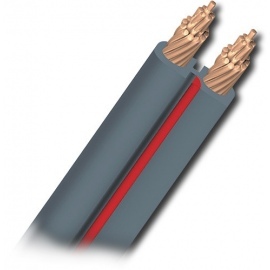 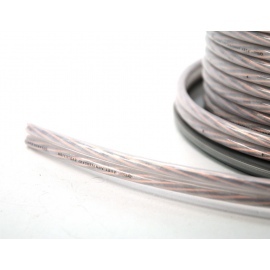 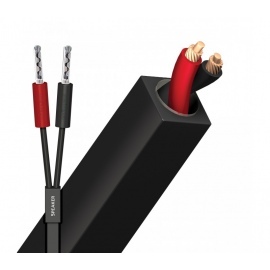 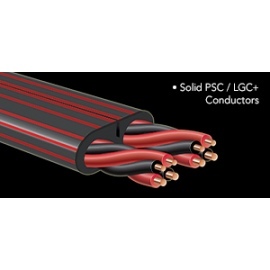 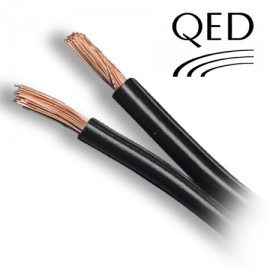 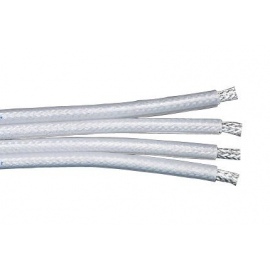 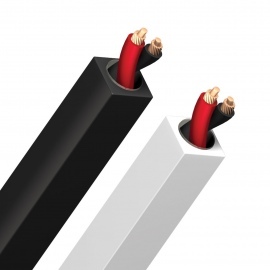 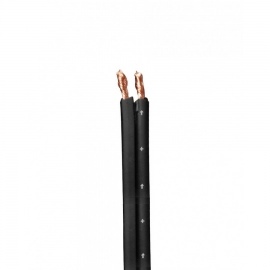 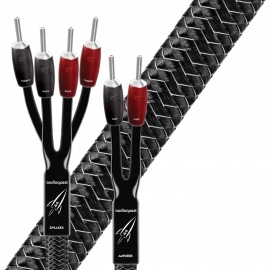 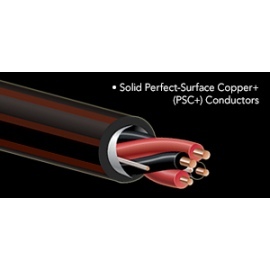 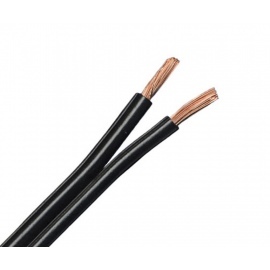 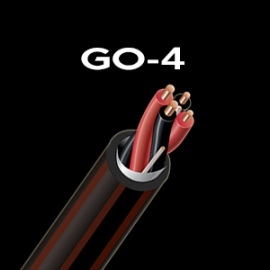 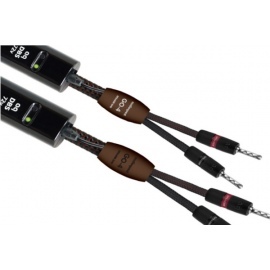 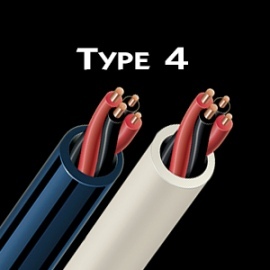 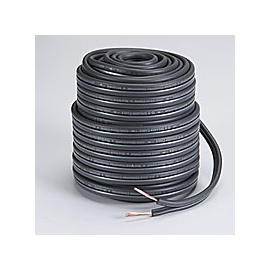 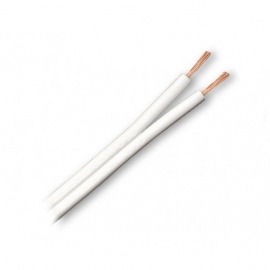 The twisted pair configuration conductors are insulated with low-density polyethylene insulation and these are surrounded by a soft PVC casing that provides excellent mechanical damping characteristics. 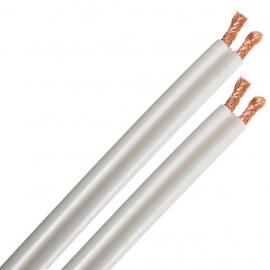 The conductors and PVC surround are then shielded with two heavily overlapped foil shields. 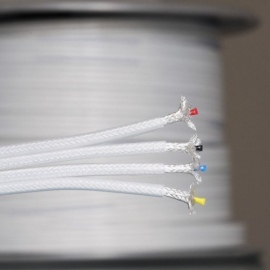 To hold the dual shields in place and provide further mechanical damping a final translucent outer jacket is applied. 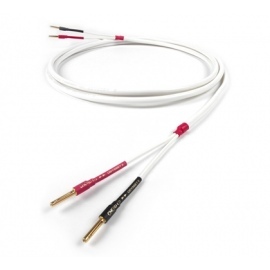 Carnival SilverScreen can dramatically improve the musical abilities of almost any system it is fitted to. 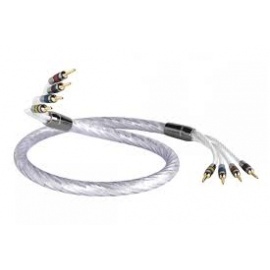 However, given the price, Carnival SilverScreen should also be seriously considered for use in home cinema and multi-channel music systems. 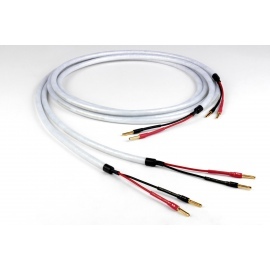 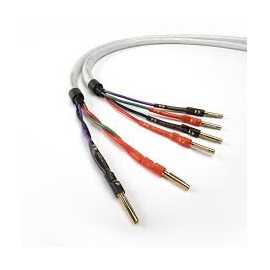 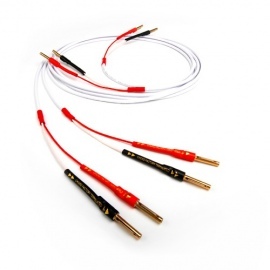 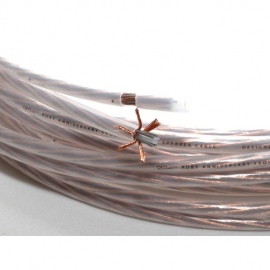 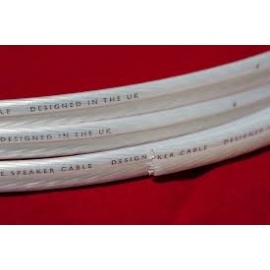 The sheer number of components and the amount of cabling involved in a typical multi-channel home cinema and music system makes a compelling case for the use of a shielded speaker cable. 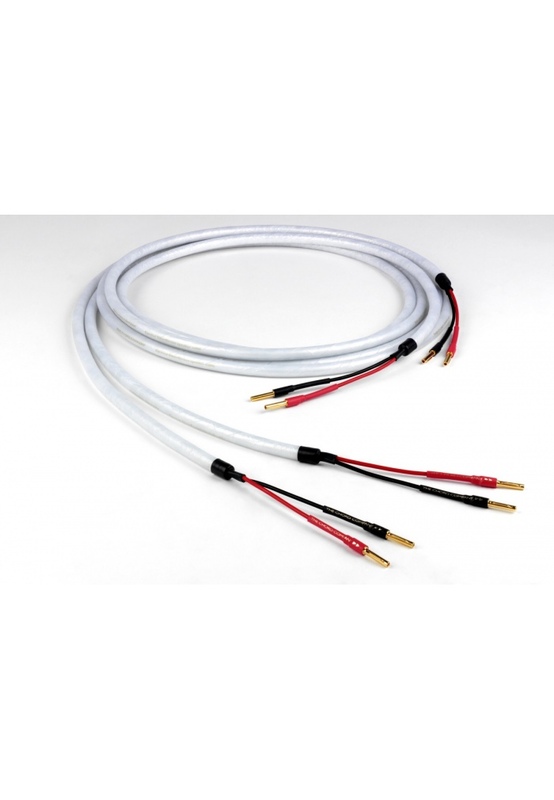 Wiring the front three speakers with Carnival SilverScreen and the rear speakers with either Carnival Classic or Leyline will produce excellent results.